Warning, this blog post covers the sensitive topic of infant loss. Please take this into consideration before reading further. In the UK, It is estimated that 1 in 4 pregnancies end in loss during pregnancy or birth – affecting thousands of women and families across the nation. Doctors, researchers, and mothers are often left with unanswered questions about the cause; and while increased awareness and technological advancements have aided in the improvement of baby loss statistics on a broader scale, this does not take away from the fact that as individuals, thousands of women and their loved ones are profoundly affected by the loss of an infant every day. The 9th to 15th of October of this year is Baby Loss Awareness Week. 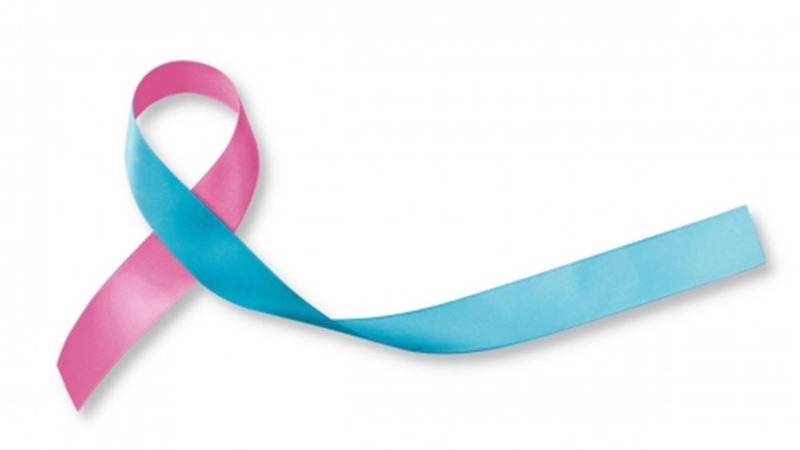 Maybe you have already seen some pink and blue ribbons on your Facebook feed, or maybe you’ve seen posts from friends citing statistics about baby loss and wondered why. That’s okay. The goal of this week is twofold: to provide resources and support for mothers and family members coping with the loss of a baby, and to help us all improve the way we take care of these struggling people in our communities. 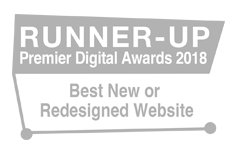 This week’s blog post is devoted to just that. 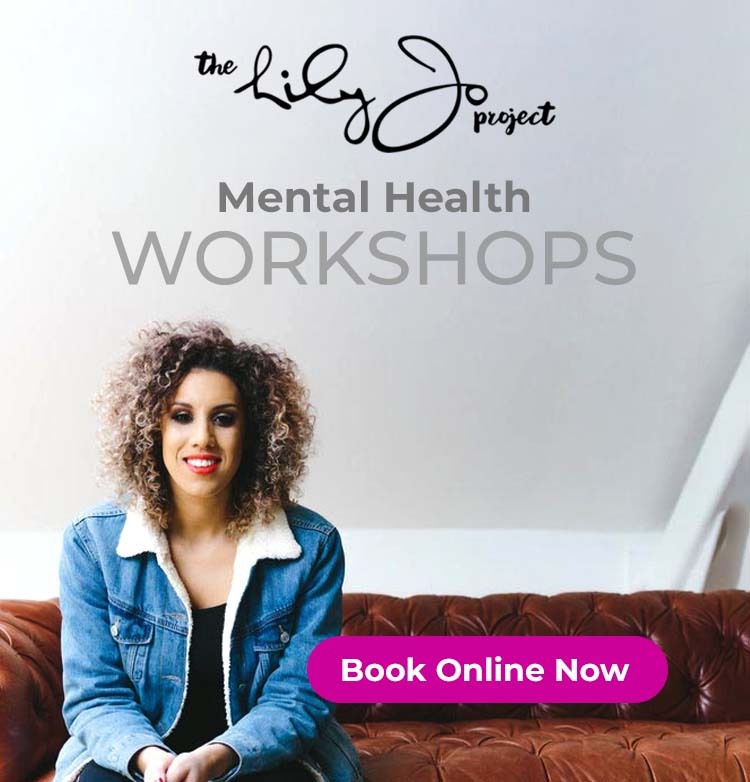 Whether you or someone you know has personally lost a baby, or you are inspired to learn more about how you can be supportive, The Lily-Jo Project is here to help. There are a number of organisations out there that provide resources, support groups, and content devoted to helping you and your family cope with grief and depression after you have experienced the loss of a baby. 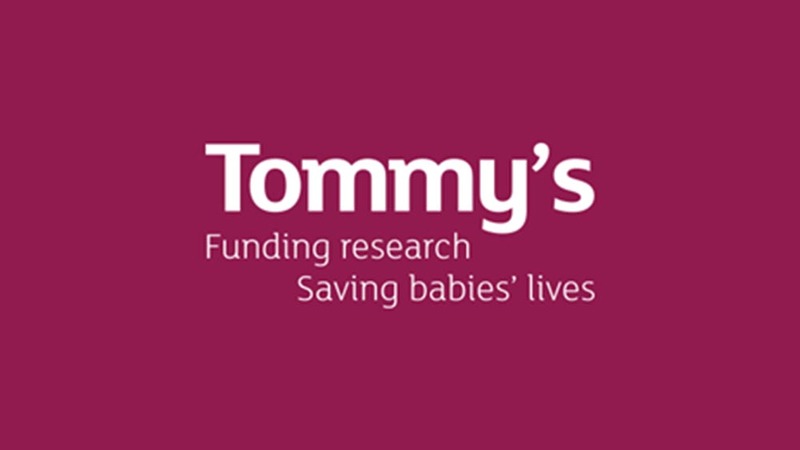 Another great resource is the charitable organisation “Tommy’s”, which can be found online here. This organisation provides support in three ways: 1.) 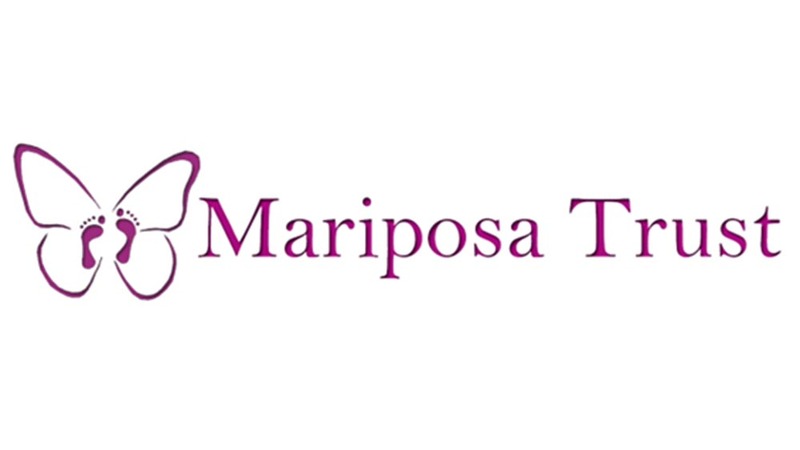 funds research into miscarriage, stillbirth and premature birth, 2.) provides pregnancy health information to those expecting, and 3.) offers further support to those struggling with a loss. If you are in need of support or want to learn more about the research and statistics behind baby loss in the UK, this is a great place to start. Our latest episode of the Eavesdrop Podcast also covers baby loss. Lily-Jo is joined by Christine Fidler, the founder of the national charity Image. 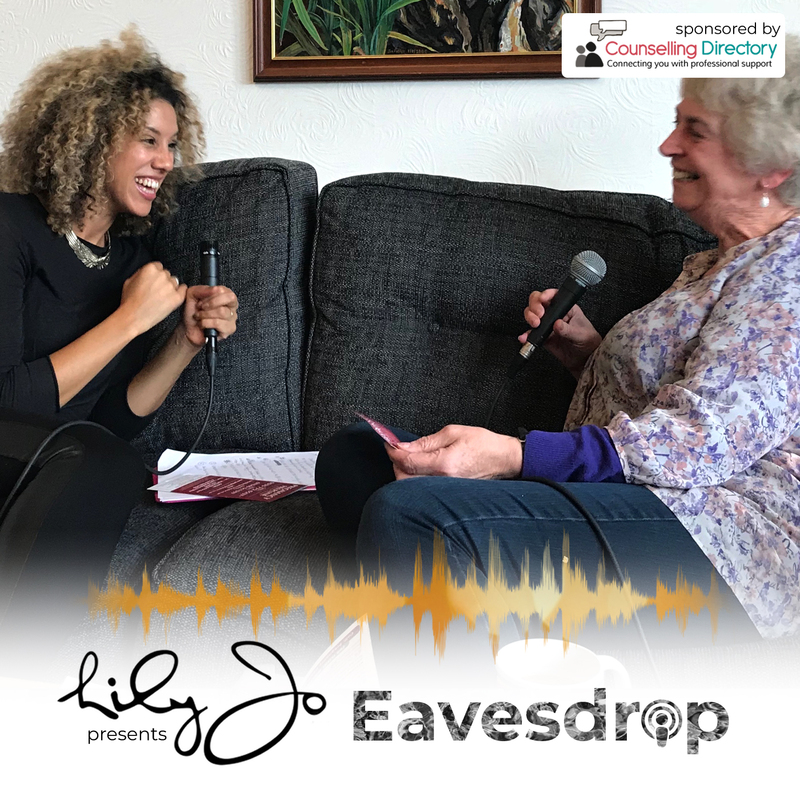 Lily-Jo and Christine discuss the ways that Image can help people struggling with grief from a recent infant loss, or even a loss in the past. Check out this latest episode on our website or wherever you get your podcasts. 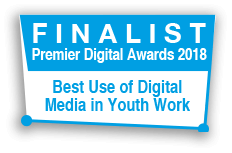 To learn more about Image and the support they can provide, visit their website here. 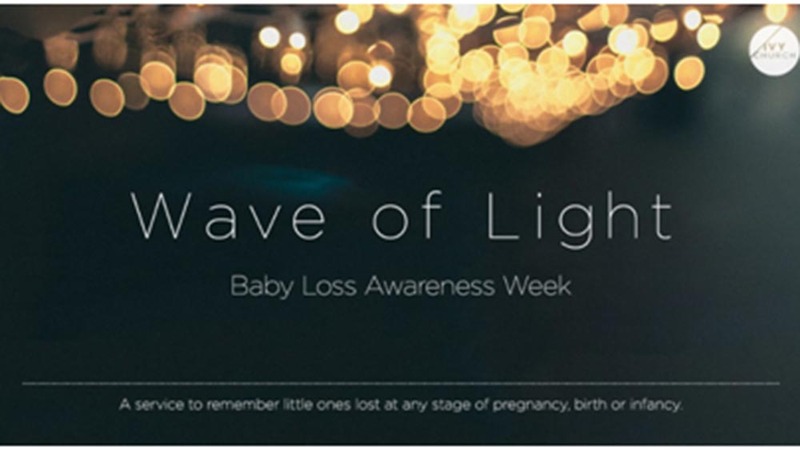 On the 15th of October, Baby Loss Awareness week culminates with a global “Wave of Light” evening. This evening recognises that the hurt and grief experienced by families does not go away a month, year, or even a decade after a loss; it affects people for the rest of their lives. By lighting a candle at 7:30pm, this special time can be devoted to commemorating the lives that were lost too soon. Many community organisations across the world will host a Wave of Light gathering for people to come together, light a candle, remember their loss, and support each other. Check in your area for a gathering near you. If you are local to the Manchester area, Ivy Church in Didsbury is hosting a Wave of Light service.This is an informal event open to all (men and women), and will provide spaces for reflection, creative memory stations, and a free cafe. Additionally, trained listeners will be on hand, as well as a bookstall with specially chosen books. The event is from 7:30pm to 9:00pm, Monday 15th October and is located at Ivy Church Didsbury, M20 2GP. See the event details here. You can of course light a candle in the privacy of your own home with your family. Or, you can participate in the virtual Wave of Light event by taking a photo of your candle with the hashtag #waveoflight and sharing it on FaceBook, Instagram, or Twitter. The impact from the loss of a baby can have a ripple effect throughout the rest of the family. While mothers and fathers struggle with extreme trauma and grief, other children in the family may not understand the magnitude of the events happening around them. An anonymous contributor has given her perspective as the daughter of a mother suffering with the loss of two babies. During Baby Loss Awareness Week, it is important to consider the ramifications and the perspectives of other family members after the loss of an infant. 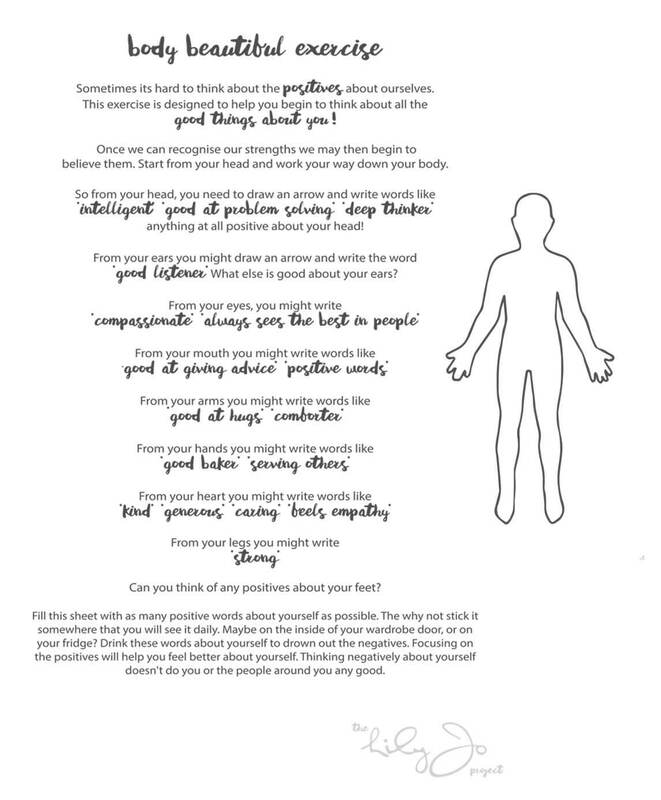 By having conversations, opening up, and sharing our stories, we can all get through the pain together. If you would like to learn more about Baby Loss Awareness Week, the organisation’s website can be found here or on facebook at https://www.facebook.com/babylossweek/. We have also found a special support group on facebook here: https://www.facebook.com/groups/10329168790/. Remember, you are not alone. There are resources and people out there who can help you or your loved ones through some of life’s most traumatic events. Lily-Jo and the Lily-Jo Project Team.